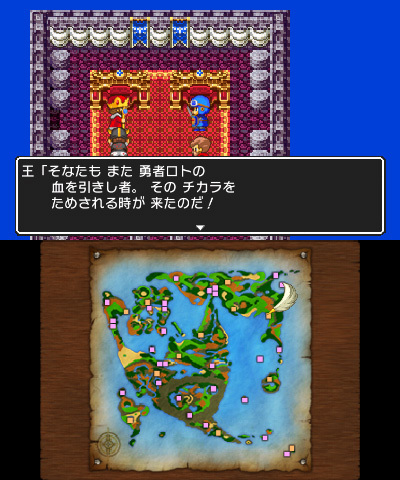 Dragon Quest is no stranger to long localizations. 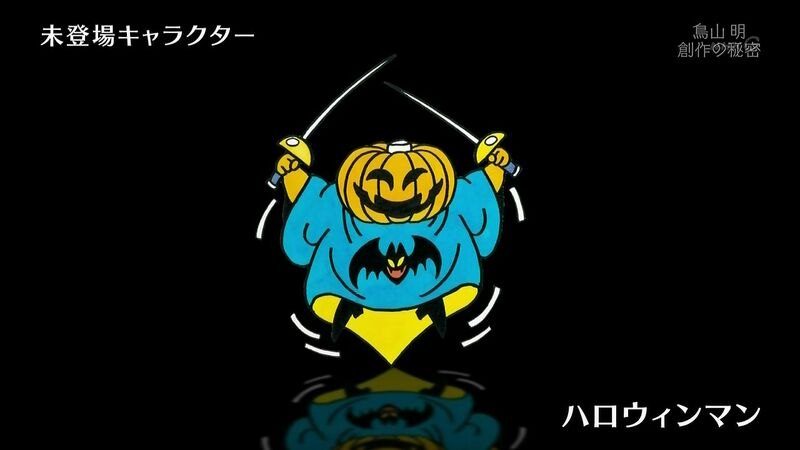 It can take years for games to leave Japan after all. 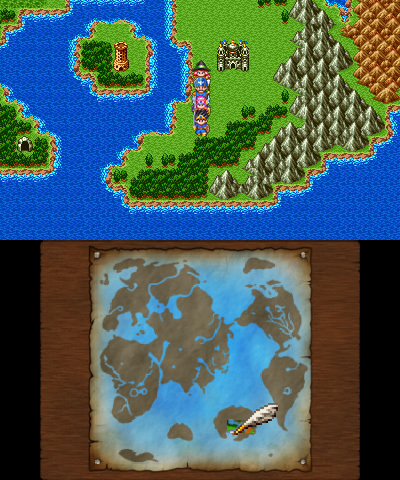 With Dragon Quest VII on 3DS for example, it took over three years for the RPG to reach North America and Europe. 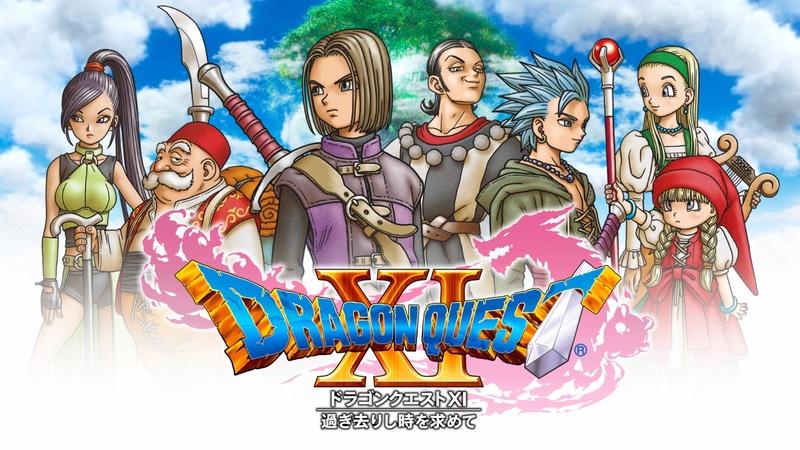 Dragon Quest XI producer Yuu Miyake spoke about this with Game Informer. 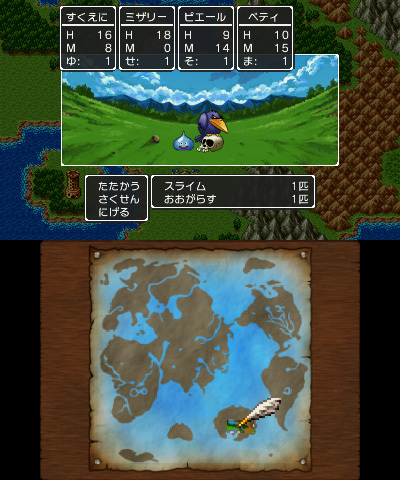 Due to the large amount of text in each game and creator Yuji Horii’s dedication to the translation, it can take quite some time for different entries in the series to appear around the world. 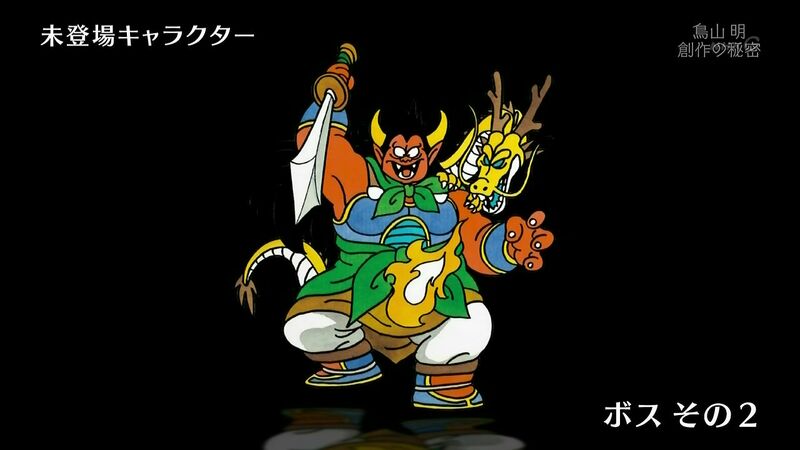 At Anime Boston a few days ago, VIZ Media announced that it will release Dragon Quest Illustrations: 30th Anniversary Edition in the west. Pre-orders have now started to open. You can reserve it on either Amazon or Amazon Canada. 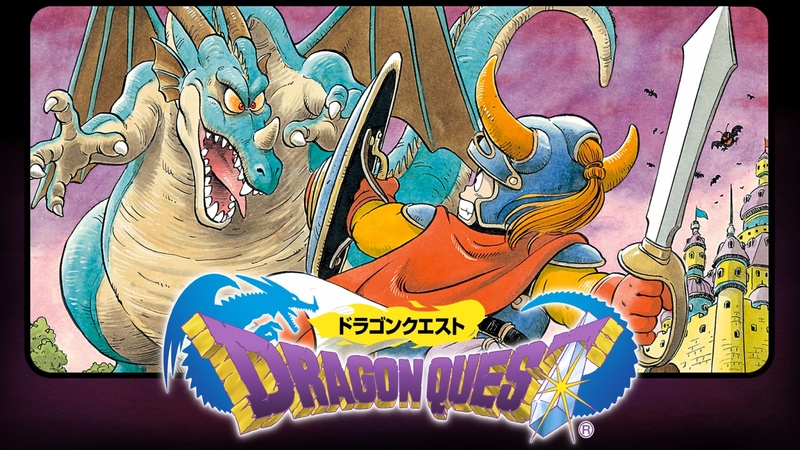 Dragon Quest Illustrations: 30th Anniversary Edition, which is hardcover by the way, features over 500 illustrations from Dragon Quest to Dragon Quest Heroes II. It also comes with a fold-out poster of the series timeline. Over 200 pages are included inside. 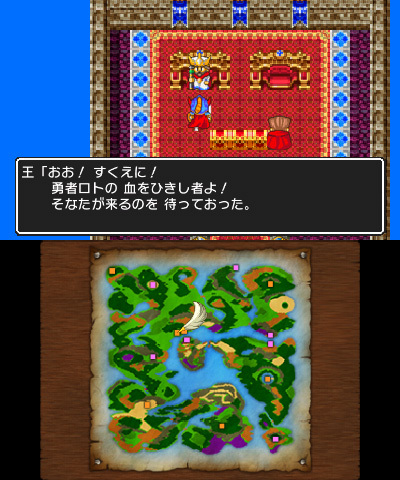 Dragon Quest Illustrations 30th Anniversary Edition previously released in Japan. 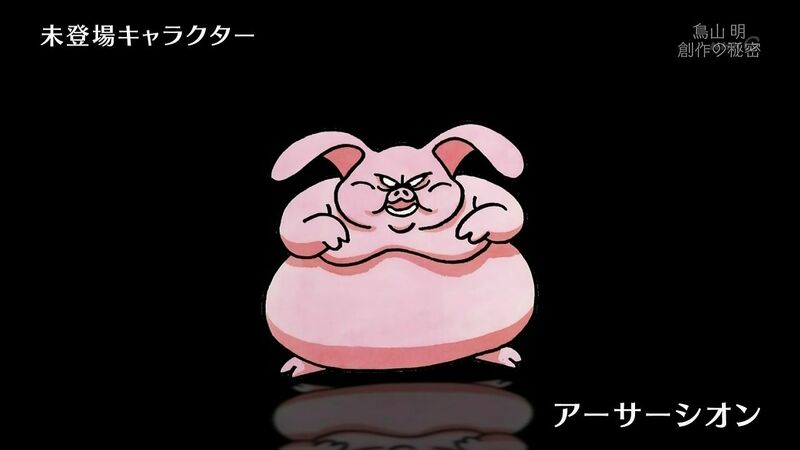 At Anime Boston today, VIZ Media announced that the book is seeing localization. It’s due out in the west in December. 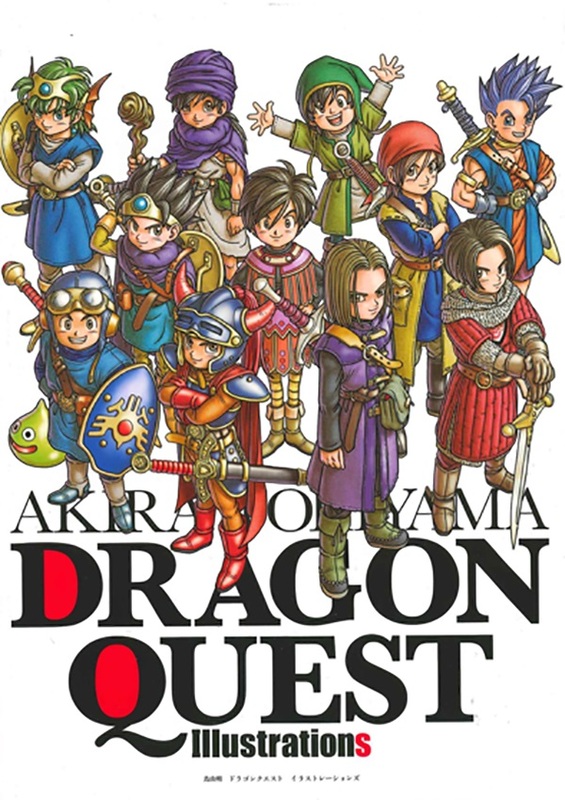 Dragon Quest Illustrations 30th Anniversary Edition is an archive of Akira Toriyama’s iconic illustrations and designs. 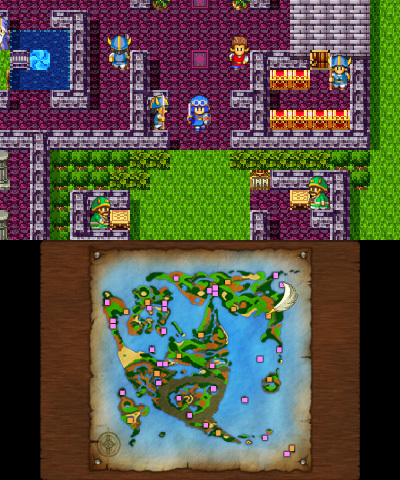 Over 30 years of Dragon Quest titles, released from 1986 through 2016, are covered inside. 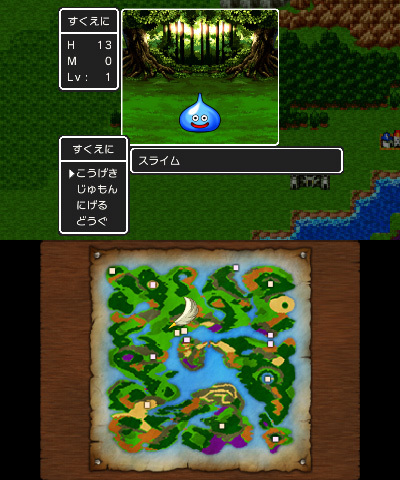 In Japan, the very first Dragon Quest game is available on the 3DS eShop. Have a look at some footage below. 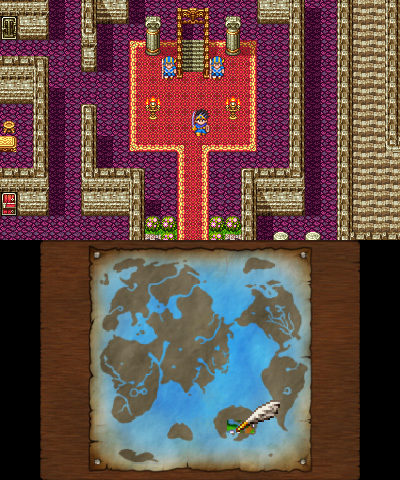 Nintendo has offered up the first screenshots of Dragon Quest I, II, and III, which were announced for Japan this past weekend. 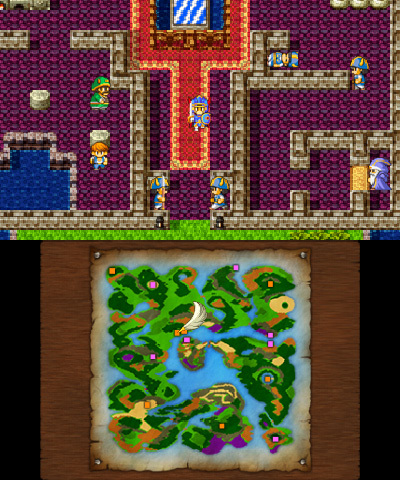 Find the images below. 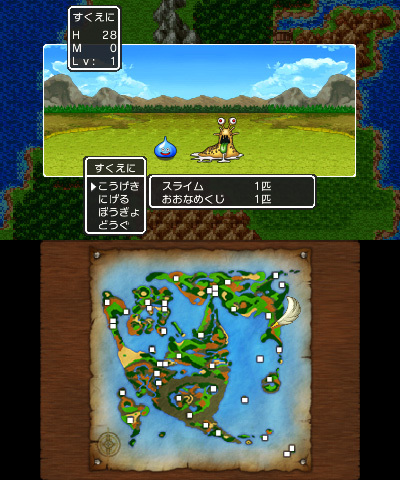 Square Enix has announced plans to bring the first three Dragon Quest games to 3DS in Japan this month. 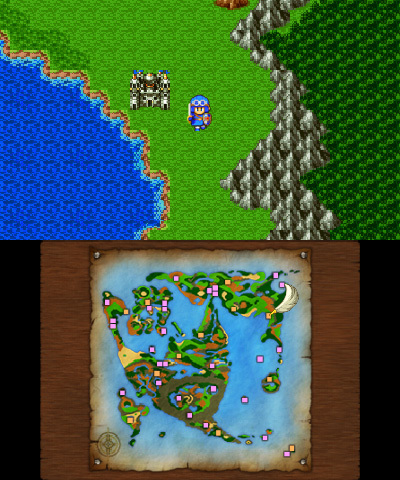 Dragon Quest I and Dragon Quest II will get things started next week – specifically August 10. 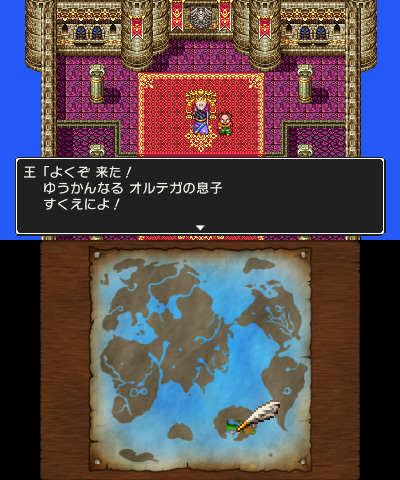 Dragon Quest III will follow towards the end of the month. 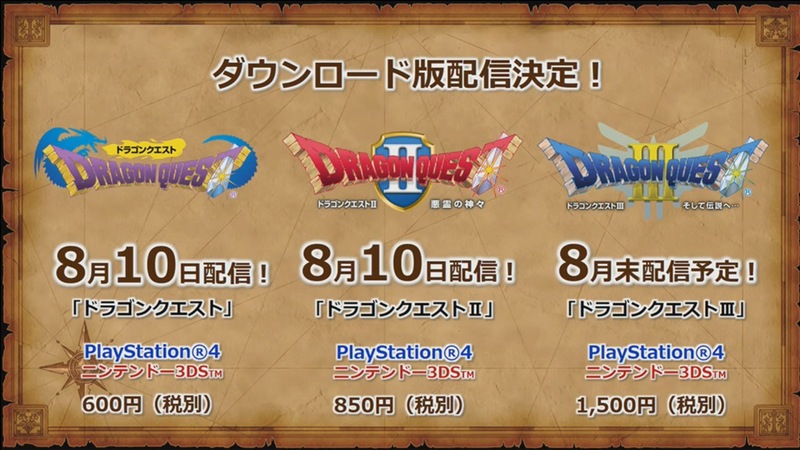 Pricing for the three titles are set at 600 yen, 850 yen, and 1,500 yen respectively. 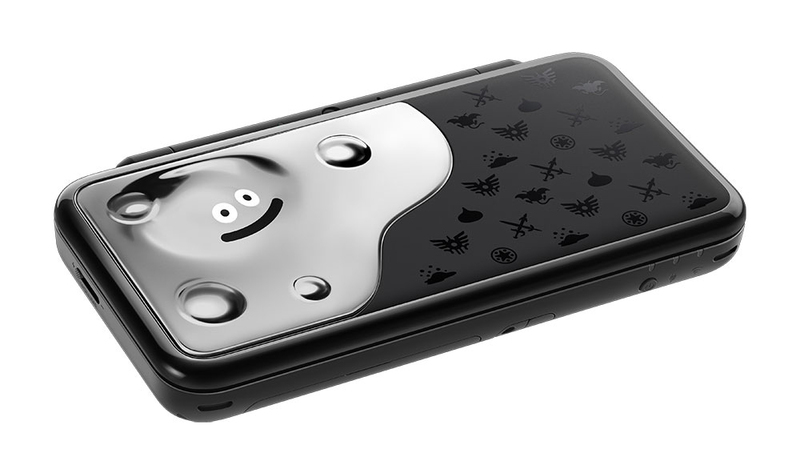 Last week, Square Enix put out the Japanese New 2DS XL Dragon Quest Liquid Metal Slime Edition in collaboration with Nintendo. Get a closer look at the hardware with the unboxing video below. 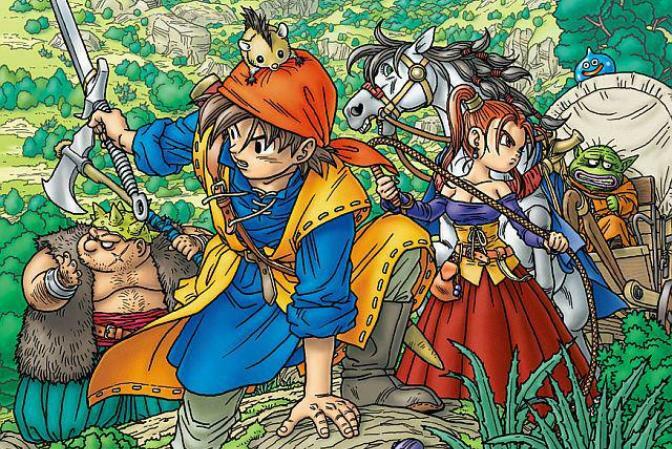 Dragon Quest VIII is arguably one of the more important entries in the series. 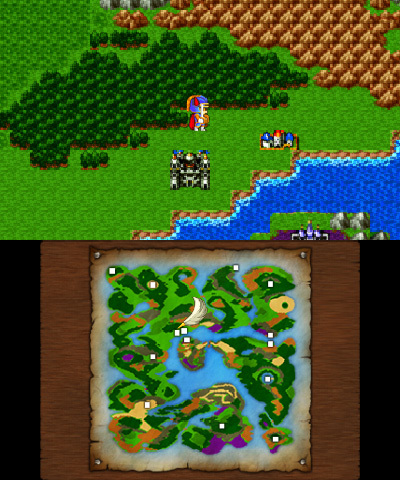 This was in part due to the game’s world, which was quite huge at the time. 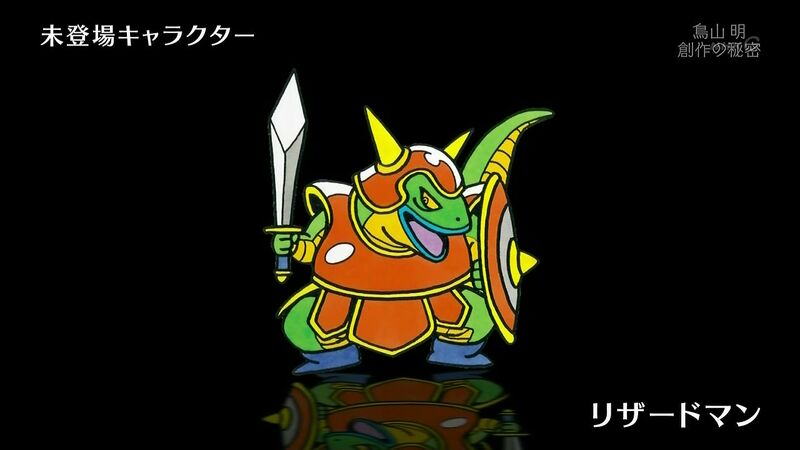 Lots of Dragon Quest news was shared during NHK’s recent 30th anniversary program. 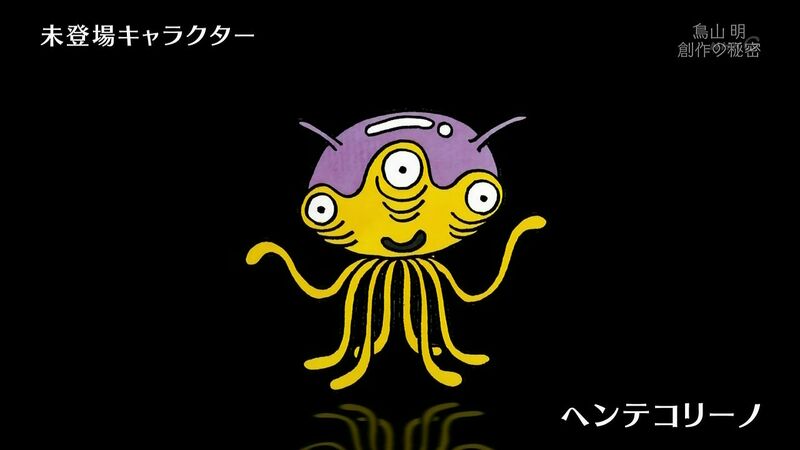 We got a new, brief look at Dragon Quest XI with tidbits of information, a message from character designer Akira Toriyama, and more.